So here it is, the Goo Grimoire, my present for the Swords & Wizardry Appreciation Day 2015. This illustrated supplement adds new goo/cube/slime creatures, and some slime-related spells to Swords & Wizardry: Complete. 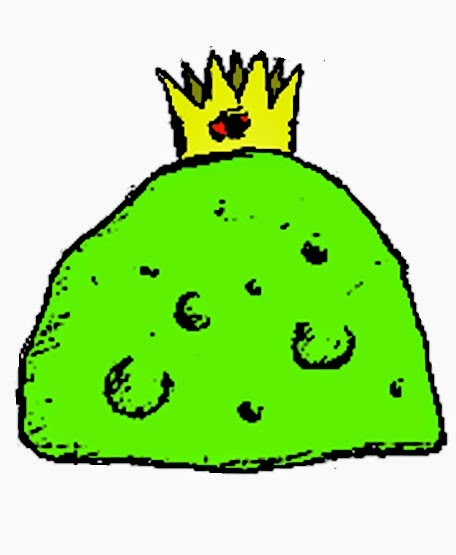 All hail the great Slime King. Added a new page titled "House Rules" to the blog, where I will add new, cool rules that I found on other blogs. If you wish to expand the list and add some rules you have written, please comment and link below. 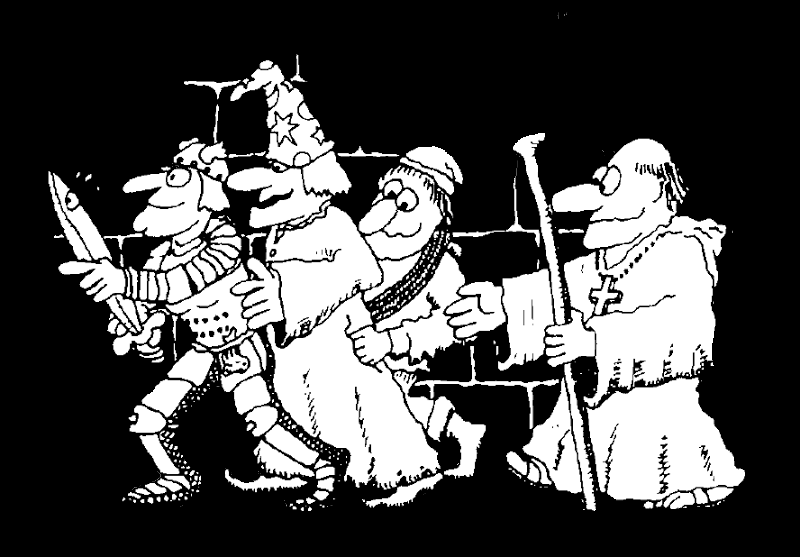 EdOWar has written a list of Feats for Swords & Wizardry: Whitebox. I have expanded this list for my Swords & Wizardry: Complete campaign. You can download my version on the download page here. The Retrochamber is all about retrogaming. Here you will find ideas, houserules, supplements and other cool stuff for your retro games. Use the menu (under the logo) to navigate through the page.